The cardiology Specialist Training Committee (STC) met last Friday and as trainee representatives we attended on your behalf. The following is a summary of information from the meeting which we feel you need to be aware of. 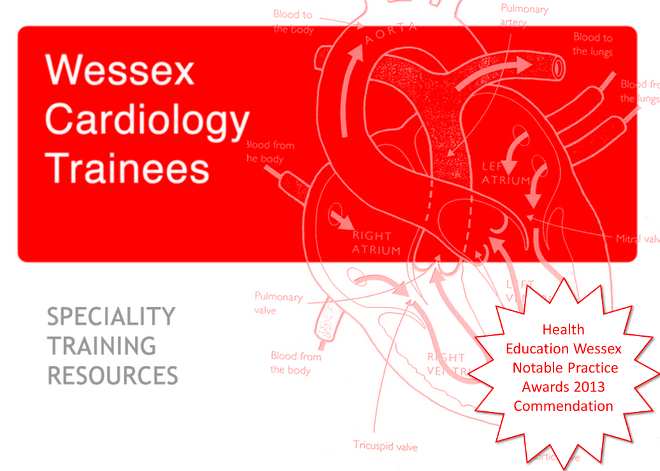 1) It is now compulsory for all ST3 and ST4 trainees to spend one week in each year (two weeks in total) attached to the Adult Congenital Heart Disease (ACHD) team at University Hospital Southampton. If you are currently an ST3 or ST4 trainee you need to identify a week where you can take study leave from your current post and liaise with Dr Aisling Carroll regarding spending that week with her team. We advise you to do this well in advance. 2) Please put the following dates in your diaries for 2018 and remember to share them with your new trusts. 3) From around 2019 onward your cardiology rotations are going to move from their traditional start date of January, to a more conventional August start date. This will bring us in line with other specialties and also, more importantly, with external fellowships and research posts. To retain flexibility and to prevent trainees being limited to a single entry/exit point each year, jobs will run from August to February, then from February to August, with the expectation that most jobs are still twelve months in duration. This is a positive move by the STC, but we may all have to be patient whilst it gets introduced. Inevitably some jobs will be extended to 13 months to facilitate this change, whilst those in research or looking at fellowships will have to bear this possible change in mind. 4) By now you should all have received you job allocations for next year. It is not possible for everyone to be allocated where they wish to go, but please do not despair! Good luck in your new posts.